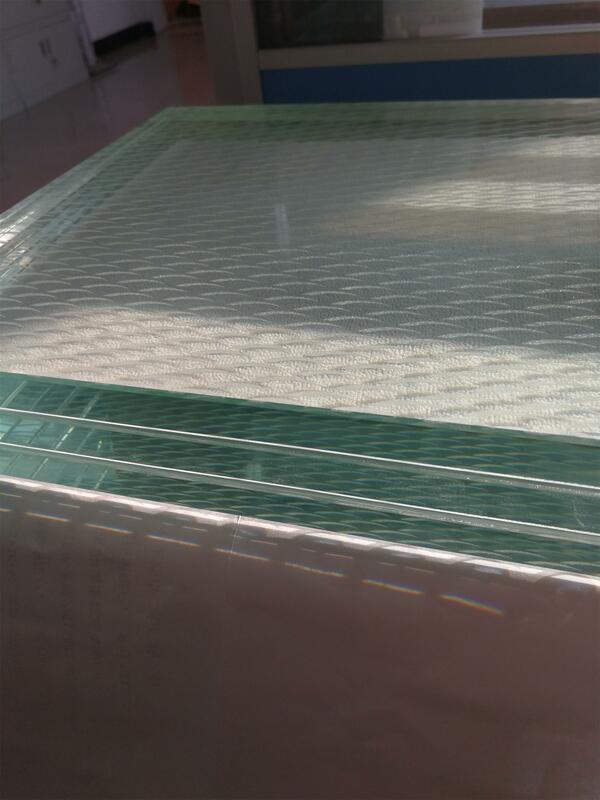 Yaohua laminated glass is made by putting PVB interlayer into two layers of glass, through heating and steaming to put glass together. 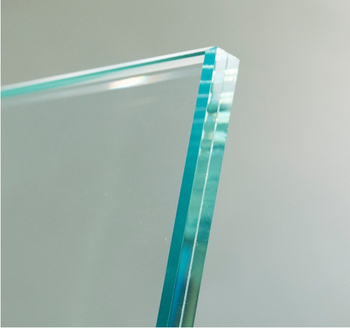 The PVB interlayer could keep the glass bonded together even if being broken. 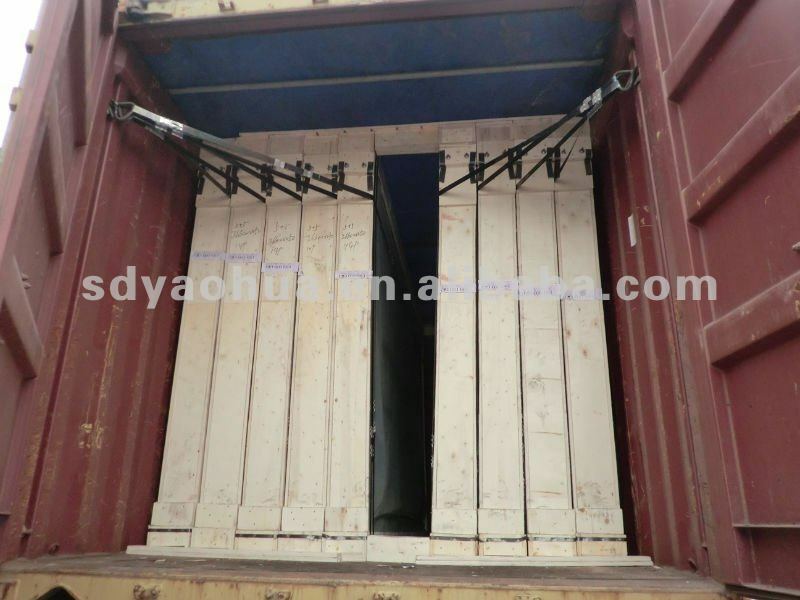 1.35years experience on glass, 10years exporting, 1000 containers exported one year. 2.Comply with EN, AS/NZS, ASTM, GB standard. 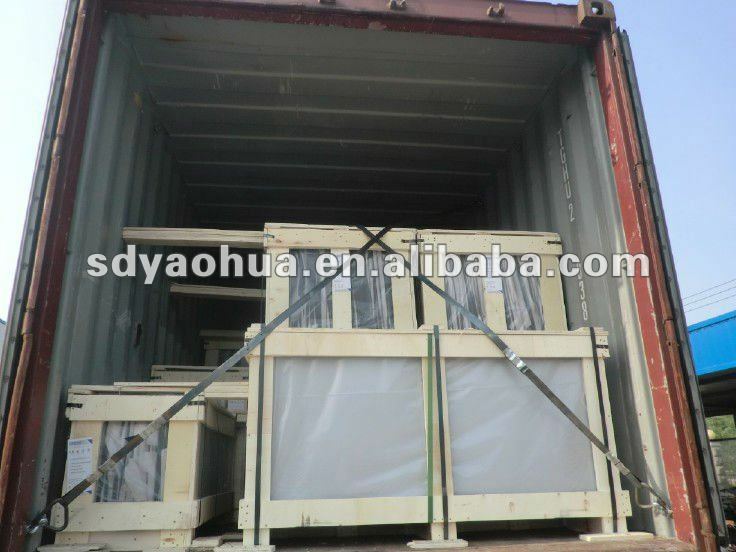 4.Various glass & fast delivery time. 6.Professional packing team for years. 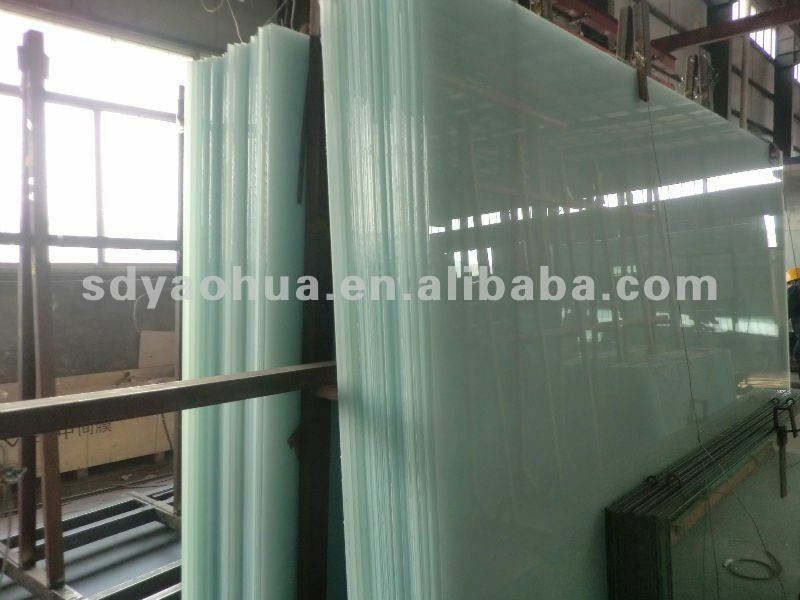 Shandong Yaohua Glass Co.,Ltd is a leading manufacturer of building glass in China. The company has three modern professional workshops. 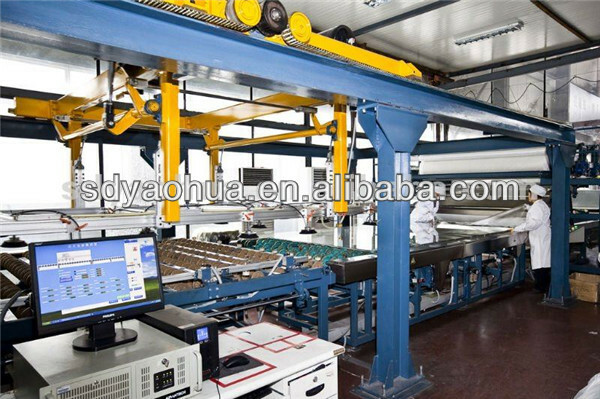 The advanced Bystronic automatic equipments, Tamglass equipments and Lisec equipments form high quality production line. 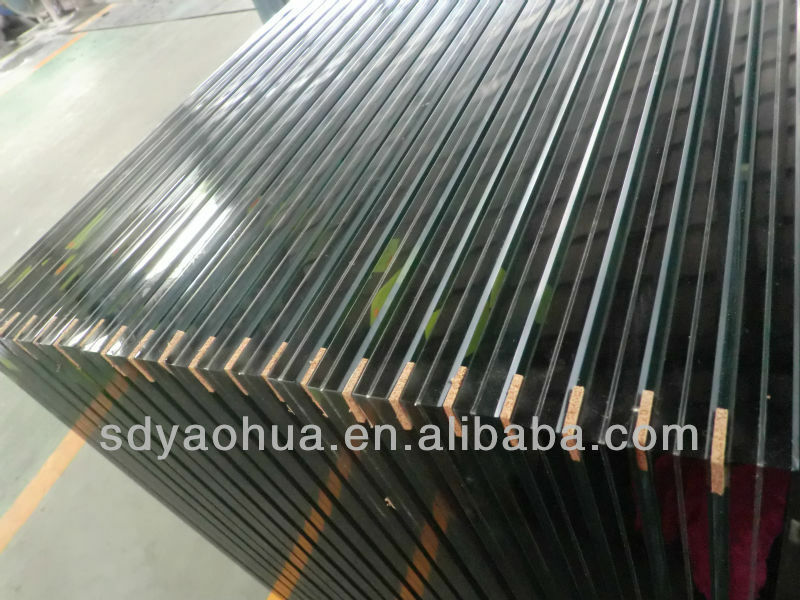 With 28 years experience in glass, Shandong Yaohua glass products are exported to more than 60 countries, annual output nearly 1000 containers. 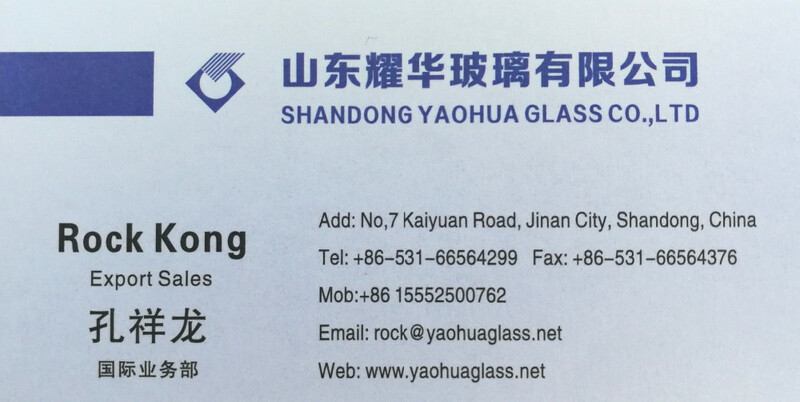 Now Shandong Yaohua glass is approved by CE EN12510, AS/NZ2208, ISO9001 and CCC. 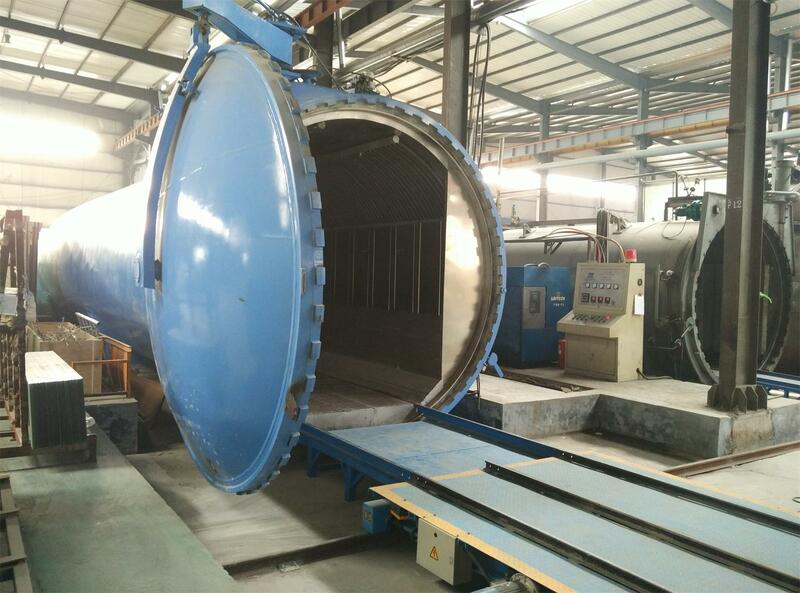 Our factory located in Jinan City, Shandong province China, and we have lots of customers as trading company and factory all over China, like in Qingdao, zibo, weifang, shanghai, guangzhou, shenzhen, hongkong, tianjin, beijing, qinhuangdao, yiwu, and so on. If there's any glass interest you, pease let me know.